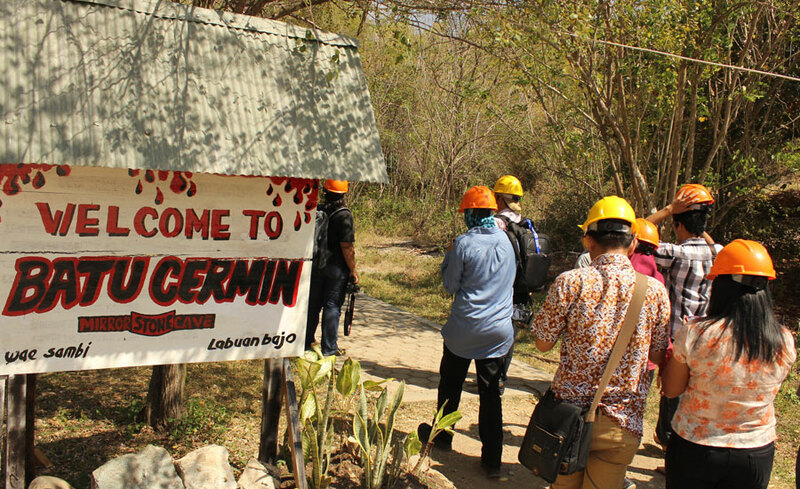 Komodo Tour Package 4 Days 3 Night Tours to Komodo National Park offer more than just its prehistoric Komodo Dragons, explore different adventure treks !!! 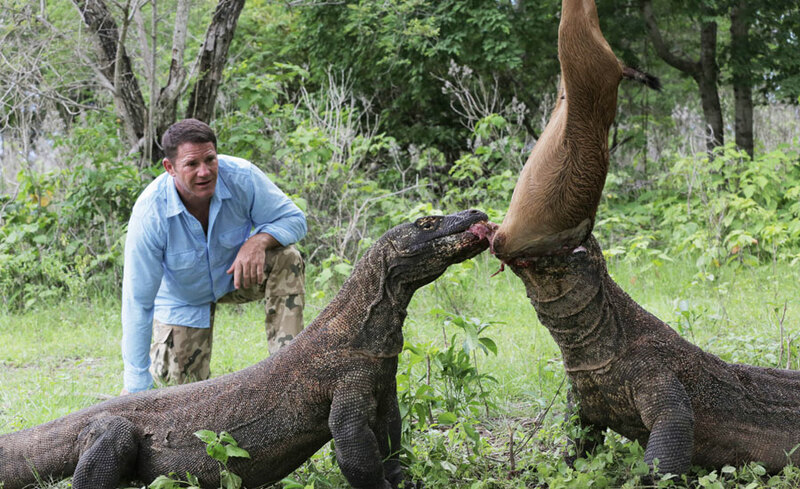 Komodo Tour Package 4 Days 3 Night Tours to Komodo National Park offer more than just its prehistoric Komodo Dragons. 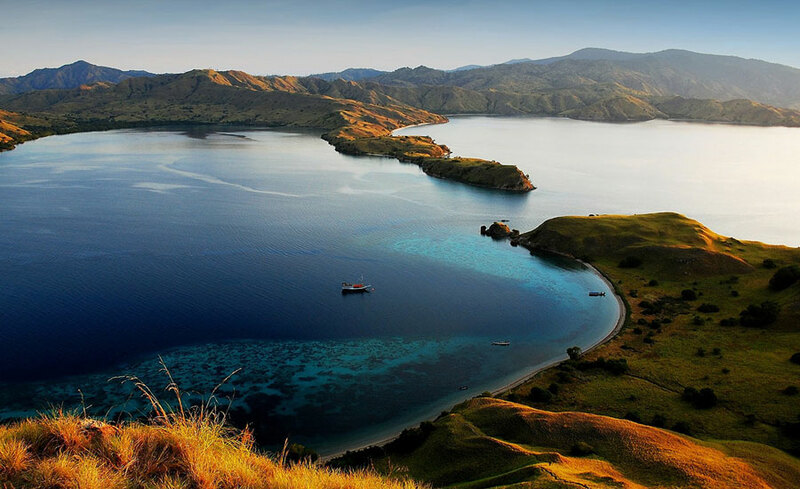 Explore different adventure treks around Komodo and Rinca Island of explorer the of beaten trails along the slope of Mount Ara and the Poreng Valley, which is situated 580 meter above sea level. You can change the itinerary of Komodo Island Tour Package 4 Days 3 Nights Tours in accordance with your wishes, and if you want to visit someplace other than that we mentioned in the program of Komodo Tour Package 4D 3N, please discuss with us first, so we can adjust to time and conditions. Start 4 Days Komodo Tour Package from Bali or others area to Flores Island and pick up at 6.00 am (time may change depending on flight schedule). Upon arrival in Flores Island, met and greet by our staff with your name on sign board and direct transfer to Bajo harbor to catch a boat across to Rinca Island to start the four days Komodo tour package, crossing time will be taken by 2.5 hours. Lunch will serve on the boat. 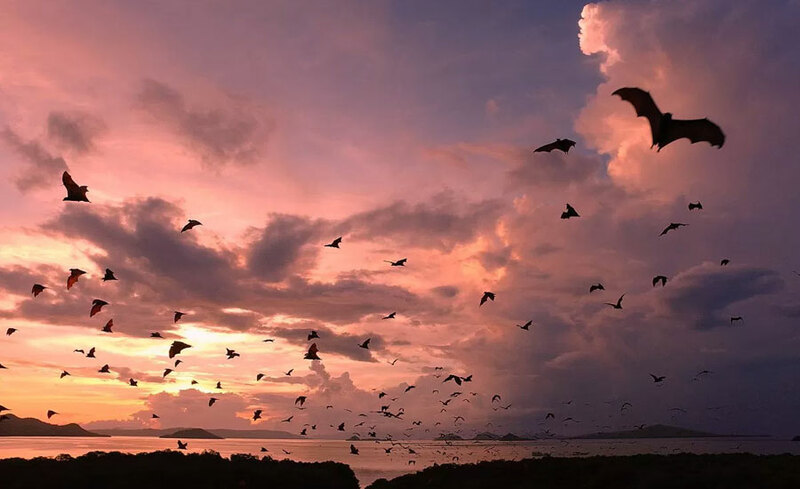 Continue the tour and start your trekking in Rinca Island and walking through typical green forests to explore wild Komodo dragons and other wild animals (deer, pigs, buffaloes, monkey, and kind of birds). Dinner and overnight on boat. Wake up in the morning and get breakfast on the boat. 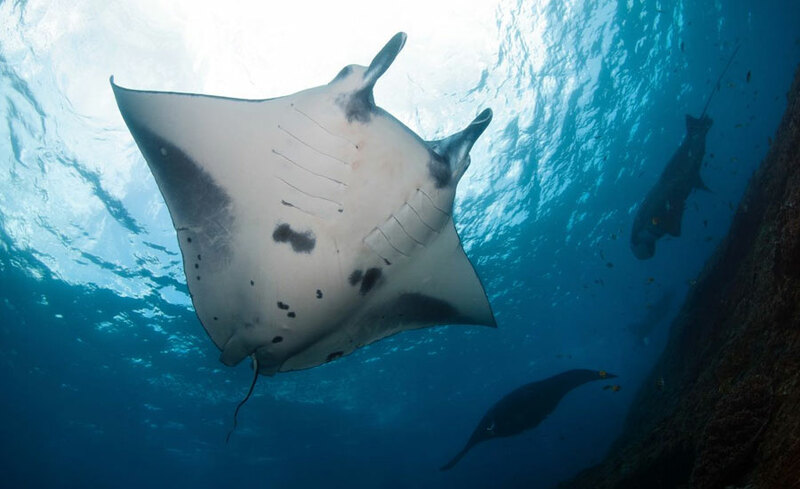 Sailing tour to Komodo Island with stop at Manta Ray, if you are lucky you enjoy swim with Manta or just take a picture from the boat. Lunch will serve on board. 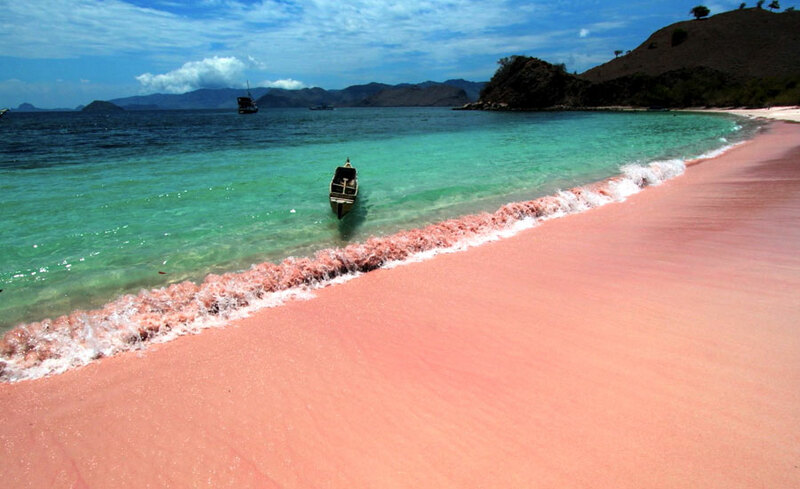 On arrival in Komodo Island, continue your trip for trekking as you have done at Rinca. Then back to the boat proceed to Pink Beach for swimming, snorkeling (explore underwater) and relaxing in unspoiled coral reef and fish. Dinner and overnight are on the boat. Breakfast on boat and morning sail slowly to Bidadari Island for swimming, snorkeling and relaxing as like in Pink Beach. We serve lunch also on the boat. Afterward, sail back to Labuan Bajo and direct check in at hotel and overnight. Wake up and breakfast at the hotel, then proceed for city sightseeing, visit the local market and Mirror Cave (Batu Cermin). After that, direct transfer to the Labuan Bajo Airport. Arrival at Denpasar Airport continue to proceed to next destination and finish the Komodo Tour Package Four Days Three Nights Tours.